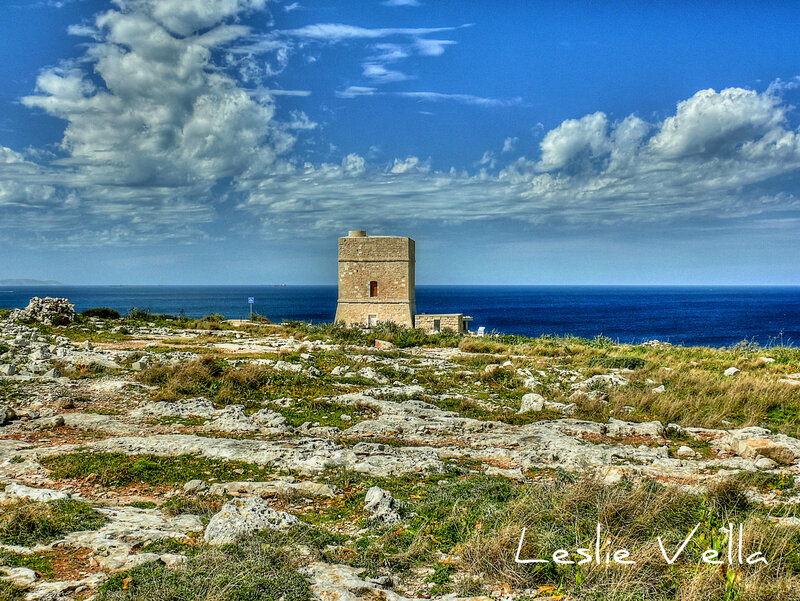 Madliena Tower is one of thirteen coastal watchtowers financed by and built during the reign of Grand Master Martin de Redin between 1658 and 1659. Martin de Redin was a Spanish Knight of Malta who was born in Pamplona in 1579 and died in Malta in 1660. This 58th Grandmaster of the Knights of Malta gave a strong military contribution to Malta’s defensive development, and besides the construction of the thirteen coastal watchtowers which provided an unbroken line of communication to rapidly warn of corsair movements, he was also instrumental in creating a corp of 4,000 musketeers to add to the island’s militia. 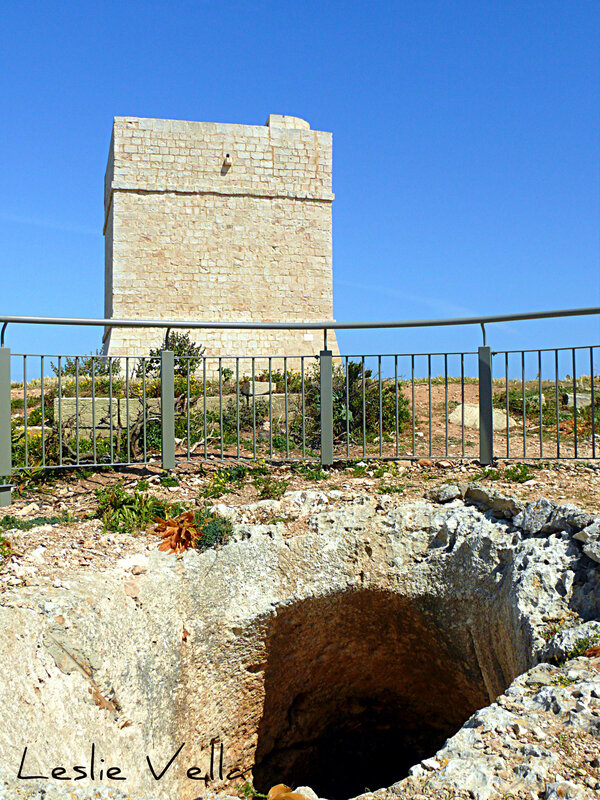 Madliena Tower lies at the stretch of coast where the Great Fault which criss-crosses Malta from east to west and divides the island into a northern and a southern half, rises out of the sea. 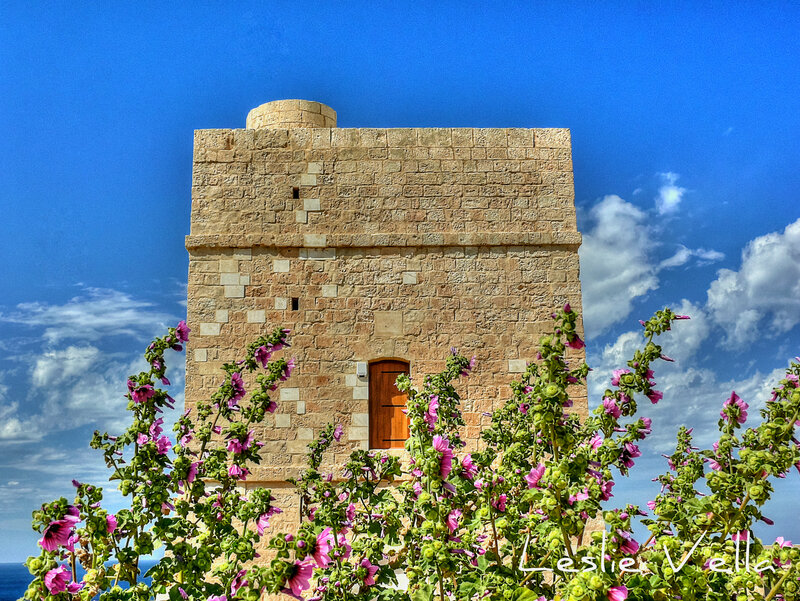 The tower has recently been lovingly restored through a European Union funded project managed by the Malta Tourism Authority. During the time of the Knights, the tower’s main function was that of a look-out post although it did have a limited defensive function as evidenced by the nearby fougasse which was cleaned up as part of the restoration effort. A fougasse is an improvised mine constructed by making a hollow in the ground or rock and filling it with explosives and projectiles such as rock and metal fragments. It would have wrought havoc on raiders approaching the tower from within its range. The British originally considered most of the outer fortifications they inherited from the Knights as obsolete inventory which could actually serve as cover for an invading force and at one point were even contemplating the demolition of most of these structures. When however they decided to construct the North-west Front which was eventually re-christened the Victoria Lines, Madliena Tower gained a new lease of life as the easternmost part of the Victoria Lines. 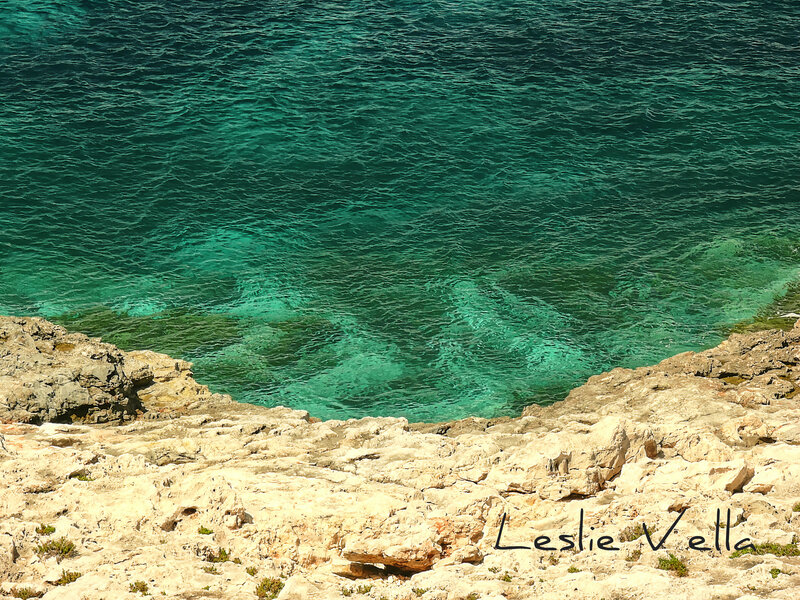 (https://leslievella.wordpress.com/2013/03/03/the-great-wall-of-malta/) Its location plugged an important gap between the British forts of Fort Pembroke and Fort Madliena within the only stretch of the Great Fault which was not fortified. The British mounted different weapons on this tower up to and until the Second World War and there is evidence to suggest that the upper courses of the tower are a British addition. This includes the circular stairway tower visible on the tower’s roof. The concrete emplacements lying next to the tower are from the British period and records indicate that there was both a beach gun and a searchlight. From Madliena Tower one has unobstructed views of Qalet Marku Tower in Bahar ic-Caghaq and originally one could also see St. George’s Tower overlooking St. George’s Bay, but this tower has now unfortunately been totally surrounded by hotel development, although it still stands. Madliena Tower today watches serenely over the relatively pristine garigue at Pembroke and the blue-green Mediterranean lapping the area’s rugged coastline; a simple, historic and beautiful structure which has aged to merge beautifully with its surrounding landscape and whose recent restoration will ensure that future generations will continue to enjoy it for long years to come. This entry was posted in History, Places, Uncategorized and tagged "leica v-lux 1", british, coastal defence, corsairs, de redin, de redin towers, eu, europe, fort madliena, fort pembroke, fougasse, garigue, great fault, gun, island, knights of malta, leslievella, madliena tower, malta, malta tourism authority, maltais, malte, maltese, mediterranean, north-west front, pembroke, pembroke garigue park, qalet marku tower, sea, searchlight, st. george's tower, tower, towers, victoria lines, watchtower, watchtowers. Bookmark the permalink. What an absolute lovely way to initiate Friday, having tea and reading about the history if my beloved island, the land that gave me life, strength and integrity and after so many years now around the world, Malta stands out as the Saffire if the Mediterranean with its cool blue sea …. Oh i feed like a little girl again with my nose in the history books that I still enjoy reading of my ancestors fighting for their patria, thank you for making my early morning break so absolutely thrilling. Wow! Thank you Betsy! Keep reading!